Resident Evil 5 for SHIELD TV - If you are a fan of TV shows and movies about zombies, you need to try Resident Evil 5 on NVIDIA SHIELD Android TV! 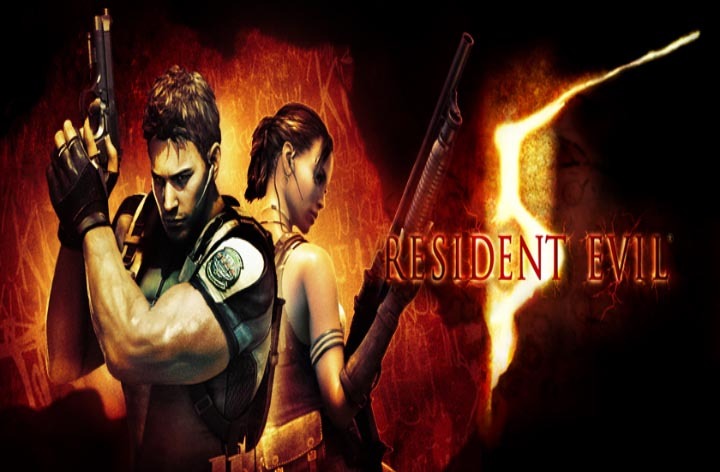 The Resident Evil franchise from Capcom defined zombie games on console. Resident Evil 5 is one of the best installments in the series and whether you're familiar with the story, or completely new to interactive experiences, you'll have a great time saving the world on your NVIDIA SHIELD. Resident Evil 5 for SHIELD TV: download via Google Play! - NOTE: This version is for NVIDIA SHIELD Android TV only and requires 5.5GB of free storage space to download. - NOTE: During installation, the downloader progress may read “Downloading…0%” while downloading the game’s large data files ( approx. 4GB ). Rest assured that the download is in progress and the text will disappear when the initial download is complete. We are working to get this addressed.